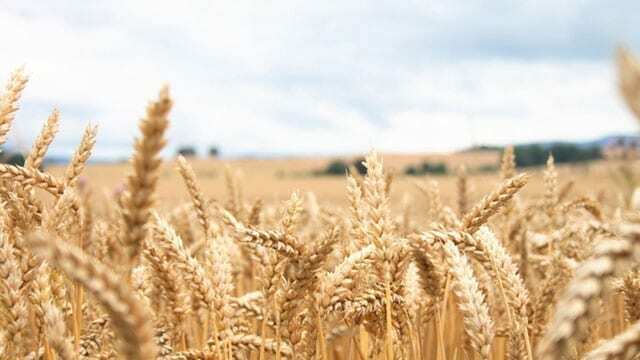 SOUTH AFRICA – South Africa’s wheat imports tariff has declined by 45% to US$32.78 per tonne following a drop in international wheat prices, based on a report by the Agricultural Business Chamber (Agbiz). The reduction is a reprieve for millers such as Pioneer Foods, Godrich Flour Mills, Premier Foods Ltd and others who have been faced with high costs in importation of the grain. Higher international wheat prices were attributed to drier weather conditions in parts of the US during the period. The tariff rates became effective after it was published in the government gazette to make it official. “It is also worth noting that the wheat import tariff has triggered again on March 20 to US$24.36 per tonne, down by 25% from the current rate of US$32.72,” agricultural economist at Agbiz Wandile Sihlobo said. “The newly calculated rates will only be applicable after publication in the government gazette. The time-frame for this process is unclear. According to Business Day, the adjustments in the wheat import tariff are satisfied when the international wheat price deviates from the base price by more than US$10 per tonne for three consecutive weeks. USDA forecasted that wheat imports are expected to almost double in the 2017/18 MY to 1.9 million tons, up from 1.0 million tons of wheat and wheat products imported in 2016/17, driven by 3.22 million tonnes wheat demand. Also, this will be affected by a 3% decline in planted area, dropping wheat production by 13% to 1.7 million tons. Wheat consumption in SA is reported to have increased averagely by only 1% per year in the past five years and the reason behind it is slow economic growth and availability of cheaper alternatives like corn and rice. Countries South Africa imported wheat from included Germany, Russia, Czech Republic and Romania, boosted by new Economic Partnership Agreement (EPA) between South Africa and the EU that came into effect at the end of 2016, allowing for duty-free imports of 300,000 tons of wheat from countries in the EU.